Sera Monastery is one of three great monasteries in Lhasa (the other two are Drepung Monastery and Ganden Monastery. In addition, it is among the four Gelugpa Monasteries in Tibet. So it has a high status in Tibetan Buddhism. If you want to visit this famous monastery, please join in our Sera Monastery Tour. 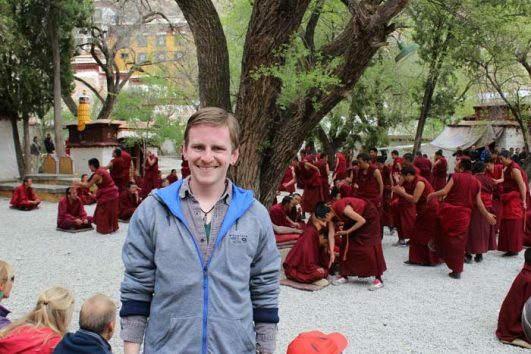 The tour is together with Drepung Monastery Tour. Starting from Drepung Monastery in the morning, we have a few hours to visit. Then we will come to Sera Monastery. The highlight part is to see the debate among monks. On the courtyard, monks ask questions to each other and answer them. It is a way for them to study Buddhism. And the exciting scene will impress you deeply.